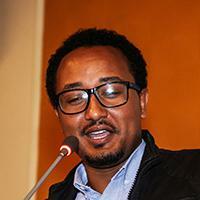 Mr. Ayalew Getachew Assefa is a Senior Legal Researcher at the Secretariat of the Committee of Experts on the Rights and Welfare of the Child, African Union Commission. Mr. Ayalew has extensive research experience in the areas of human rights in general and the African Human Rights system in particular. He has published articles and presented papers both at the national and international fora.